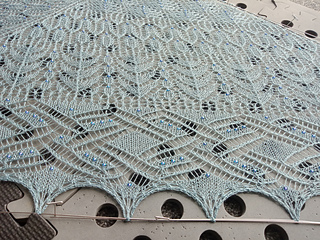 Elemental Shawl MKAL for Goddess Knits 13th Anniversary, 2018. This pattern will not be available for purchase after the KAL ends. Yardage is approximate based on similar previous designs.